Windows Phone Germany is giving away for a limited time, five free holiday (vacation) related apps worth up to 270 EUR ($350.46 USD). Taking a shot at Android, Windows Phone Germany's Facebook page takes a shot at Android by saying, "And best of all Windows Phone apps are checked for malware and malicious software." There's a comment that hits a sore spot with Android users and developers. Meanwhile, the five free apps that are being given away include the Langenscheidt Professional German-English, English-German dictionary. With 148,000 entries, the app allows you to convert German into English and English into German. The app includes words that would be used in certain specialty business situations, and is usually 50.99 EUR ($66.19 USD). Also gratis is Run.GPS Trainer. Normally priced at 7.99 EUR ($10.37 USD), this app measures the distance that you have run, have skied or have cycled. 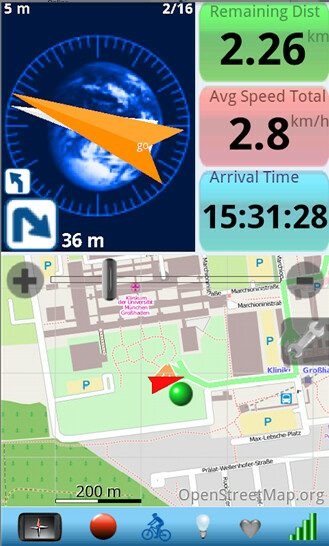 Using turn-by-turn navigation, the app makes sure that you are following the correct path. Next, Windows Phone Germany is giving away Spanish Talk and Travel. This is another dictionary produced by Langenscheidt Professional that focuses on German to Spanish and vice versa. With 3,900 commonly spoken phrases related to travel, the app is designed to help users quickly find the phrase they are looking for. You can even pin commonly used phrases to the start screen of your Windows Phone 8 model for even quicker use. This app is usually 9.49 EUR ($11.68 USD). In Europe, a holiday is what would be called a vacation in the U.S. And if you are motoring about, you'll need to put gas into your vehicle which is where the next app comes in. 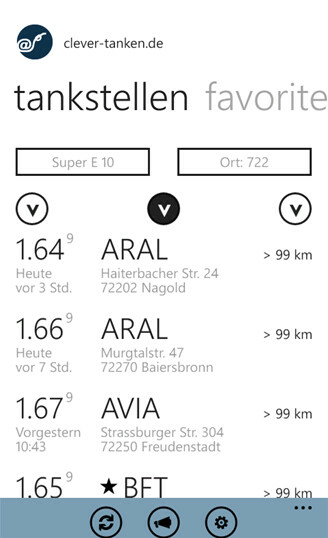 Clever-tanken.de finds the cheapest gasoline in your area and also helps you find a petrol station while you're out driving. Usually 1.99 EUR ($2.58 USD), this app could certainly come in handy if you're traveling to Germany. Lastly, MM Travel is an online travel guide that shows you the weather, places of interest and other information that you could use to plan your holiday. Priced at 8.99 EUR ($11.67 USD), this app is also free for a limited time. 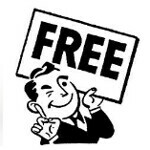 You can pick up all of these free apps by heading over to the Windows Phone Store. Outside of MM Travel, which is for Windows Phone 8 only, the other four free apps can be installed on a Windows Phone 7 or Windows Phone 8 model. Jeez, I didn't think the windows store had that many holiday apps, I'm not hating just yesterday I was on my wp and I tapped on a flight tracker app and the only related app was a map of India....what the hell! You have a windows phone, so I am glad to help. WP has several Flight Tracker Apps. The first three in the list go actually by the name "Flight Tracker". Searching for a flight tracker app, you will get over twenty results. I personally made good experiences with the first one on the list. I'm sure they're worth 79.5 not 270 EUR and a dictionary for 51 EUR? Are these really apps? Android's Google PlayStore has tons of Quality Apps. Samsung FTW. Reading the aggressiveness of the comments, I am surprised how defensive Android fanboys have become. I just relax; enjoying my new Windows Phone.